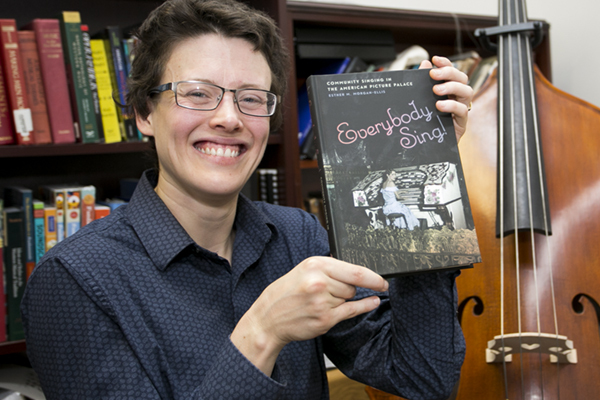 Dr. Esther Morgan-Ellis, an assistant professor of music at the University of North Georgia UNG, had her book, "Everybody Sing! : Community Singing in the American Picture Palace" recently published. The book was released Jan. 15 on Amazon. In the late 1920s, movie theaters were more than a place to watch the latest film. They featured variety shows with an orchestra, visiting performers and the latest short films and news reels. The theater also provided an organist, who supplied the music for the then-silent films, a chance to showcase his or her talent. Some performed a 10-minute solo while others led the crowd in a sing-along. The latter is the topic of Dr. Esther Morgan-Ellis' book, "Everybody Sing! : Community Singing in the American Picture Palace." Morgan-Ellis, an assistant professor of music at the University of North Georgia (UNG), explained the book evolved from her dissertation for her doctoral degree. 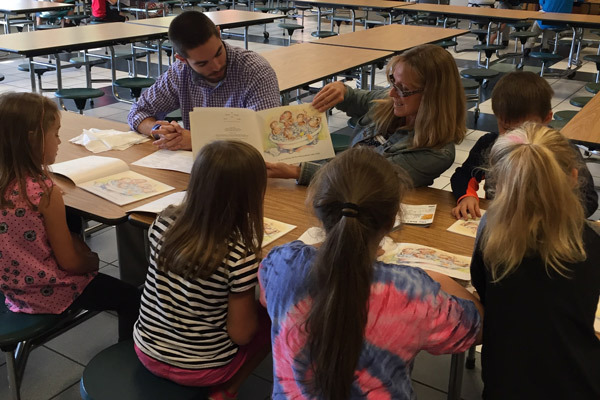 She originally thought of turning it into a book following her graduation from Yale University in New Haven, Connecticut, but put it aside as she started teaching. However, in summer 2015, UGA press contacted her about publishing it if she was interested. She was. After writing, editing and proofing it, "Everybody Sing" will be available Jan. 15 on Amazon. But Morgan-Ellis got the book in her hand Jan. 10 after having nightmares that it contained typos, omissions and unsubstantiated claims. Paul Dunlap, an associate professor of visual arts at UNG, contributed to book Esther Morgan-Ellis' book "Everybody Sing!" 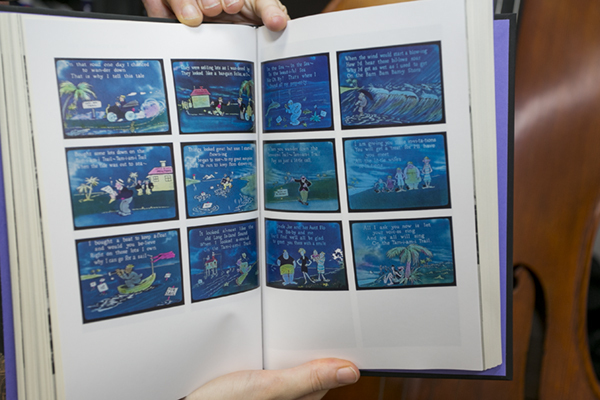 He scanned the color sides for publication inside the book. "I know that it doesn't," she said. "I did good work and had the entire manuscript reviewed not just by the Press' referees, but also by a colleague of mine who is an expert theater organ practices." Another colleague, Paul Dunlap, an associate professor of visual arts at UNG, also contributed to book by scanning the color sides. "It was very kind of him and he did a lovely job," Morgan-Ellis said. 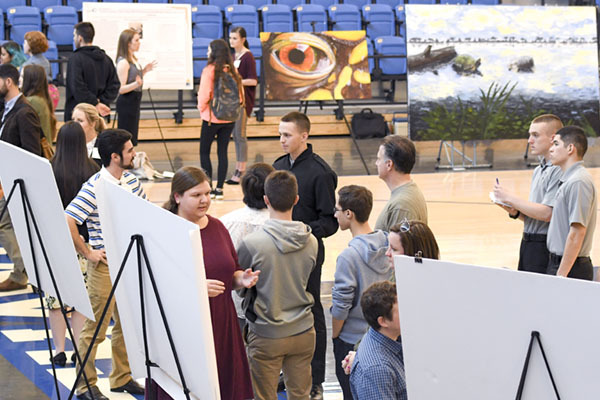 "UNG is all about encouraging interdepartmental collaboration."